Serving Directions As a dietary supplement, mix one scoop with 8 oz of water or other beverage. Consume one serving daily. Do not exceed recommended intake levels. 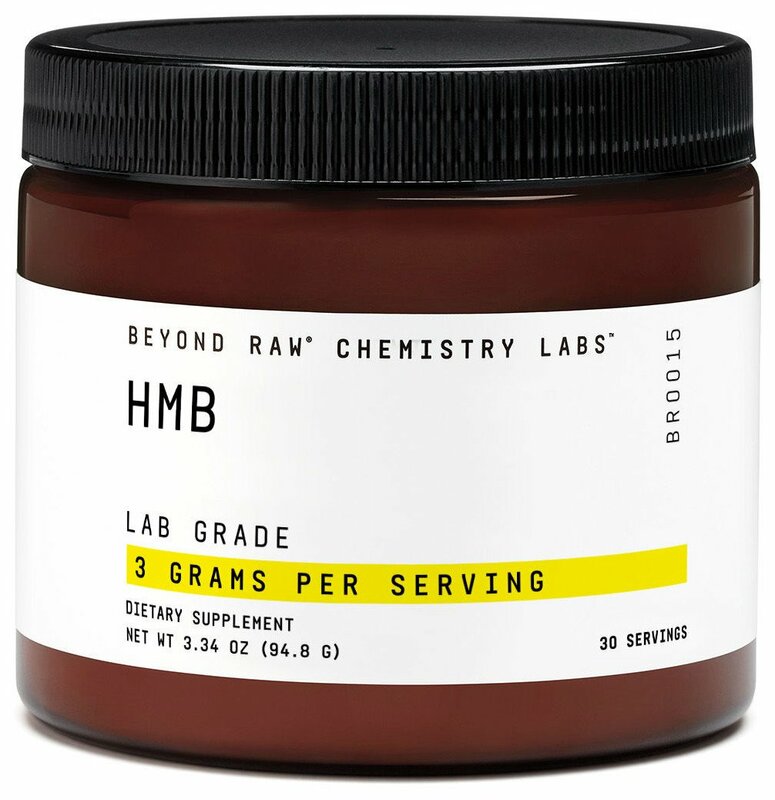 Brand Intellectual Property (IP) Statement Information Nutritional uses of HMB and Vitamin D are licensed to GNC under U.S. Patent #8,815,280, #9,259,430 and #9,539,224.